We Buy Boats For Cash | Quick & Easy Process | Sell Your Boat Now! 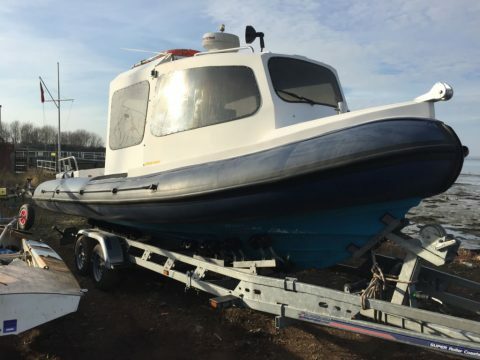 We Buy Boats For Cash – Sell Your Boat Now! 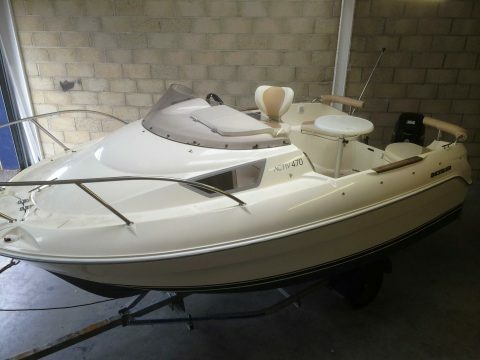 Welcome to We Buy Boats for Cash where we quite simply buy any boat for cash. Through our sister site Buy Any Boat we can have the cash in your account today if we like your boat. 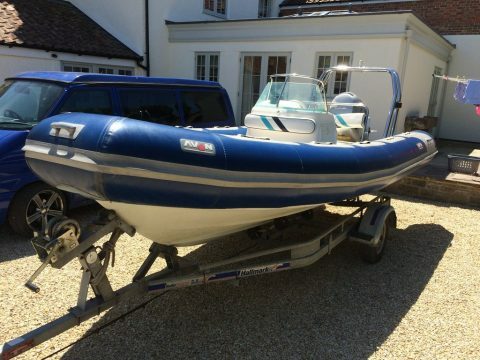 Buy Any Boat will consider and make offers for any boat we are offer, just not every boat! 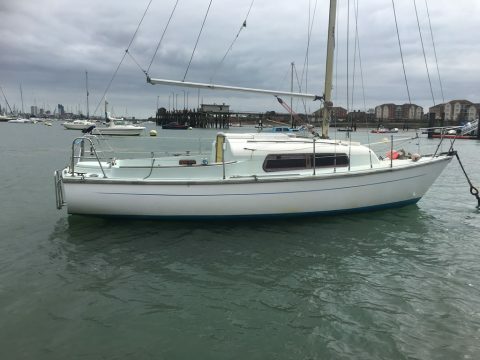 Most websites that claim to buy boat will just pass your details onto a third party and will probably charge a fee for the pleasure. At Buy Any Boat we actually do buy the boats ourselves for cash, cheque or transfer whichever you prefer. When we buy boats for cash we are looking to be able to sell them on afterwards so the offers we make will be at trade prices. But being able to have some quick money in your pocket either to spend on another boat or even a holiday is always better than waiting for a broker to sell your boat. 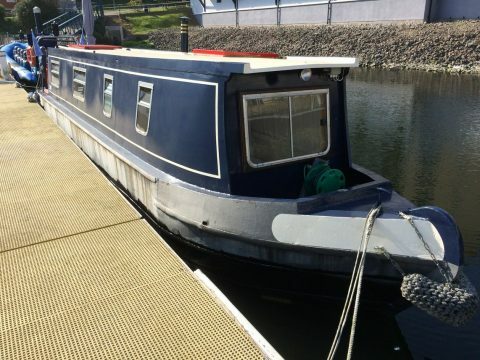 If you have a boat to sell to us, please follow the links to Buy Any Boat and fill in the contact form. It’ll ask you to provide the basic details of your boat including a couple of pictures. Once we have this information we can arrange to view the boat or if we like it enough we could even transfer you the money that day. Don’t worry if you’re not sure how to fill out the form and attach pictures, you can always give us a call on 02392 984666 and our team we’ll be happy to help. Got an Enquiry? Want to Sell Your Boat For Cash? Give us a call on 023 9298 4666 and we’ll be happy to talk to you. Stay up to date on all the latest BuyAnyBoat.net news and offers. Have you got a boat that is running up Costs? Cost of mooring too high? 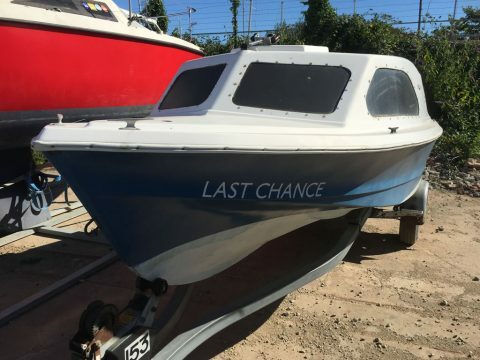 Found a New Boat and want a quick sale? Complete our quick and easy sales form. We transfer the money to your account. We Buy Boats For Cash © 2019.